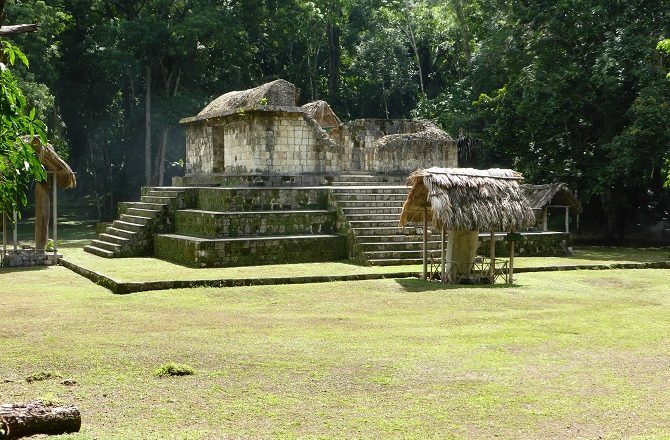 Although there is little of interest in Sayaxche itself, the town is an important jumping off point for boat trips to the Mayan sites of Ceibal and Aguateca. 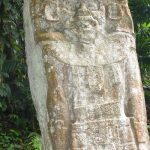 Located on the back-route between Peten, Flores and Tikal to the north, and Coban, Antigua, Atitlan and Guatemala City to the south, Sayaxche straddles the River Pasion but, thanks to the ‘influence’ of the ferry owners, still doesn’t have a bridge. A pain for locals and businesses perhaps but slightly charming for visitors. From Flores to Sayaxche is an approximate 75-minute drive while Candelaria to the north takes around 2 hours. Most visitors will have arrangements already in place to visit Ceibal and Aguateca but, for those who don’t, arranging a boat locally shouldn’t be too difficult – just make sure that you arrive in the morning and have a goods spattering of Spanish as English is rarely spoken. 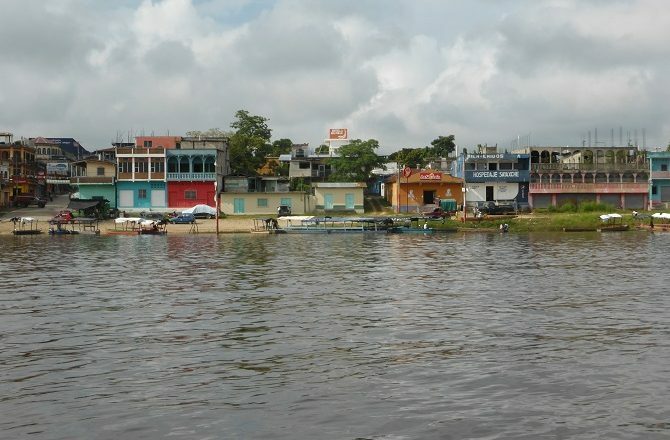 From Sayaxche, a 45-minute boat journey up the broad reaches of the River Pasion take one directly to Ceibal. The banks of the river are flat on both sides for almost the entire journey and you will often spot crocodiles as you speed along. 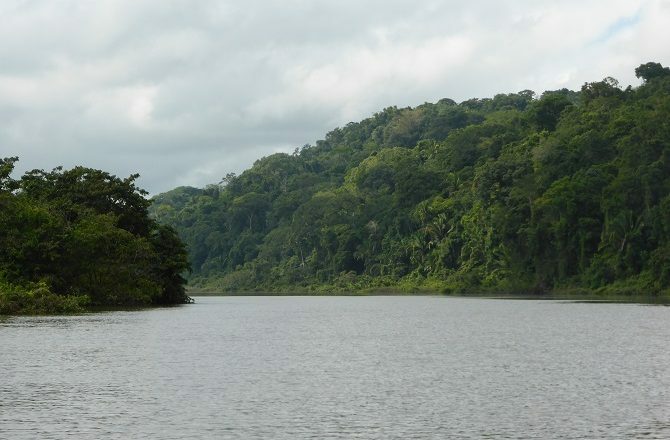 When the river bank on the right hand side begins to climb sharply, covered in dense vegetation, you know that Ceibal is close. To visit Aguateca, one heads the opposite direction from Sayaxche and, barely 100 metres along the River Pasion, turn off onto the far smaller Petexbatun River. The journey along the Petexbatun is an even more enjoyable boat journey, winding its way back and forth until, after around 45 minutes, you reach Lake Petexbatun. A further 25-minute journey eventually leads to Aguateca. 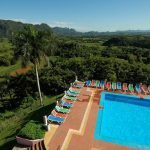 Depending on what time you arrive and depart, as well as on whether you are visiting both Ceibal & Aguateca (if forced to choose, we would select Aguateca), there are a number of simple restaurants in Sayaxche as well as a basic hotel. 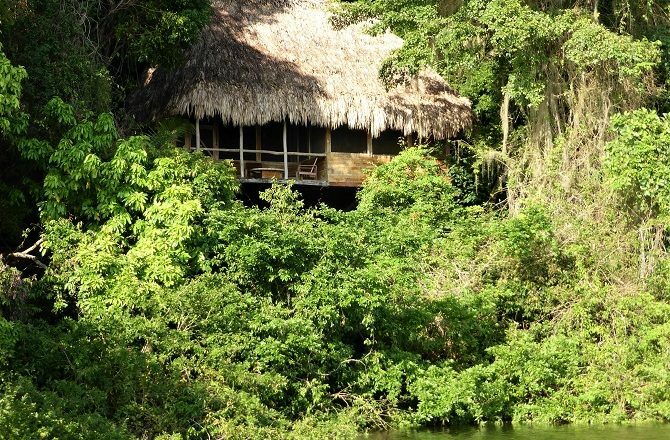 Accommodation is also available at Chiminos Island Lodge on Lake Petexbatun.